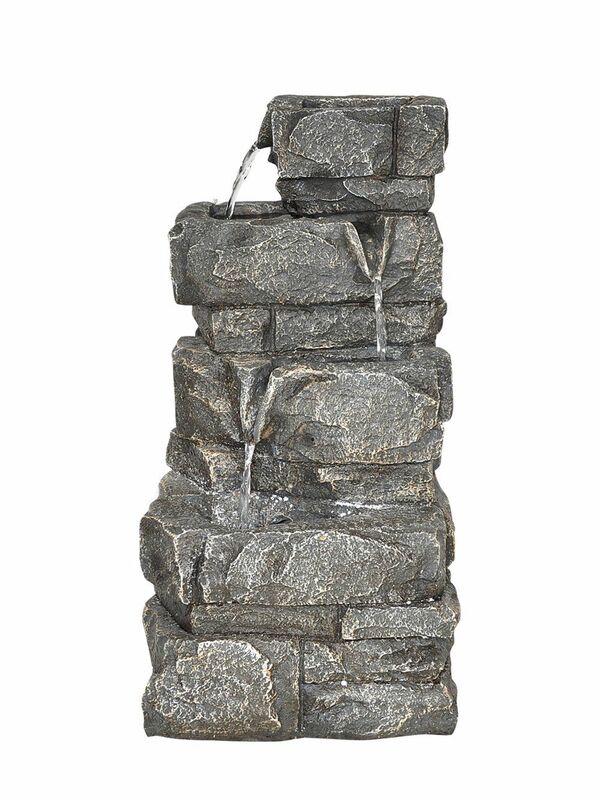 Treetrunk Birdbath by Smart Solar - 1160140RL - is a realistic looking bird bath, to enhance any garden. 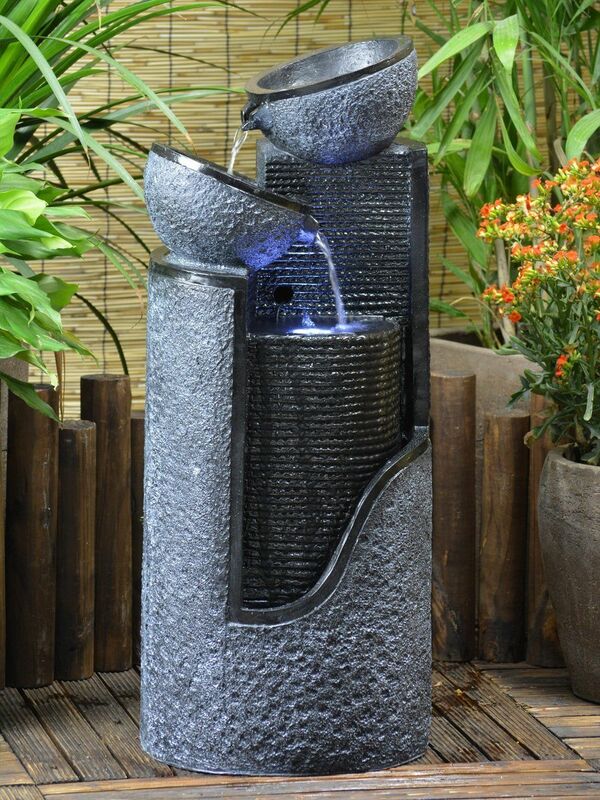 This realistic water feature with bird detail, will enhance any garden or patio, and create a soothing atmosphere. 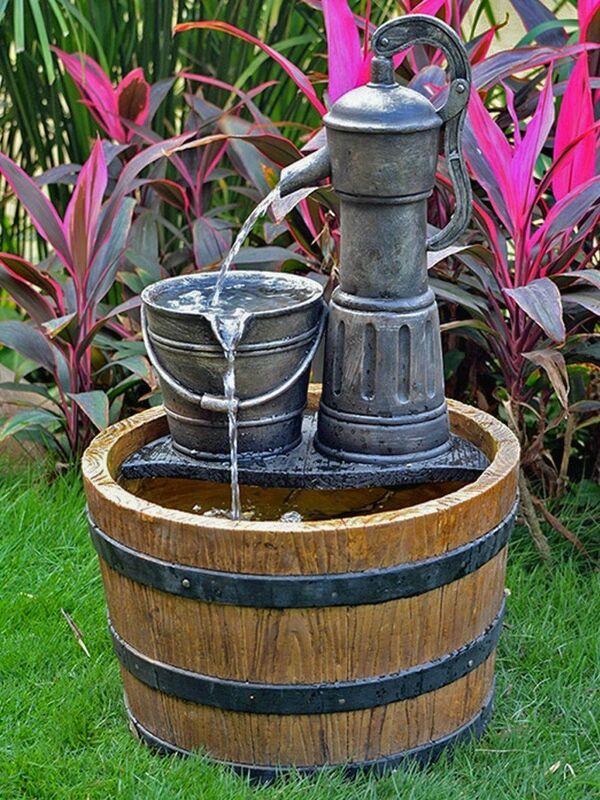 Made from durable polyresin, with intricate detail, in direct sunlight, the water gently flows from the hidden reservoir to a birdbath below. Solar pump with integrated panel. 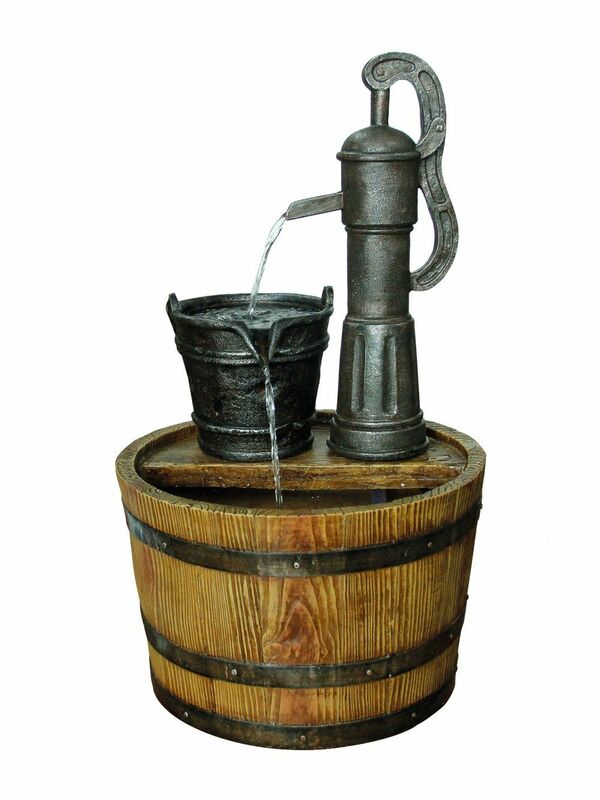 Treetrunk Birdbath - customer reviews. 4 Nov 2014 Treetrunk Birdbath by Smart Solar Very well packaged. 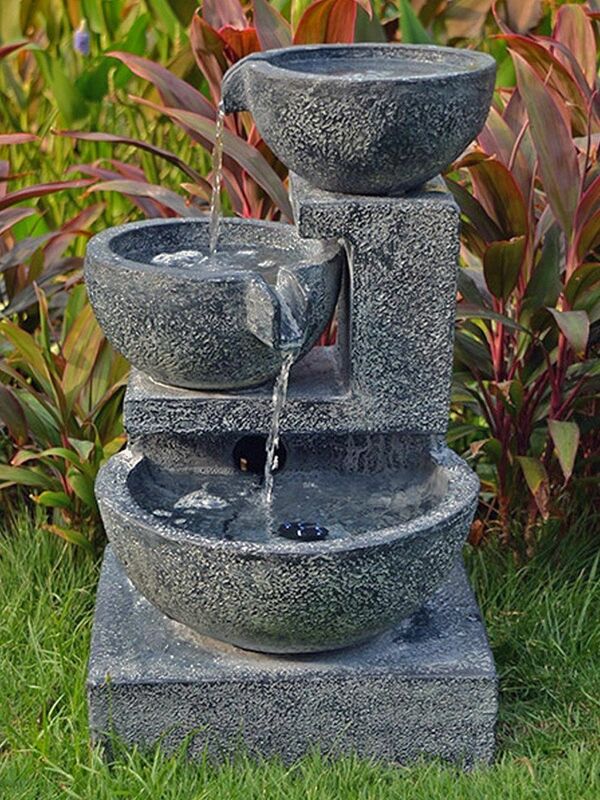 Lovely natural looking water feature. Very pleased.